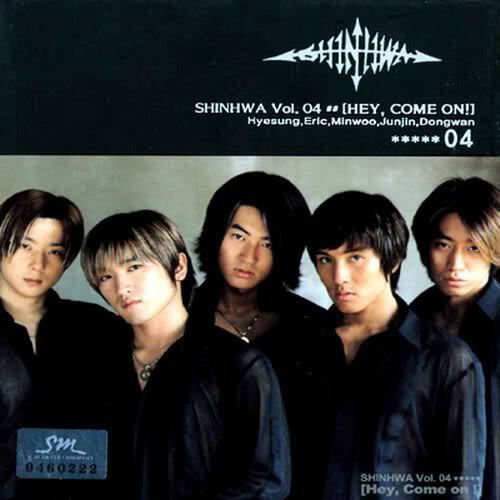 Karaoke shop Album Shinhwa - Hey, Come On! Album Shinhwa - Hey, Come On! Song list of Hey, Come On!